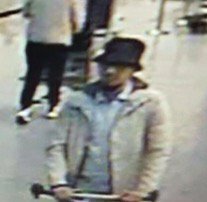 Belgian security officials have disclosed today that the suspects behind Tuesday’s bombing were the El-Bakraoui brothers. 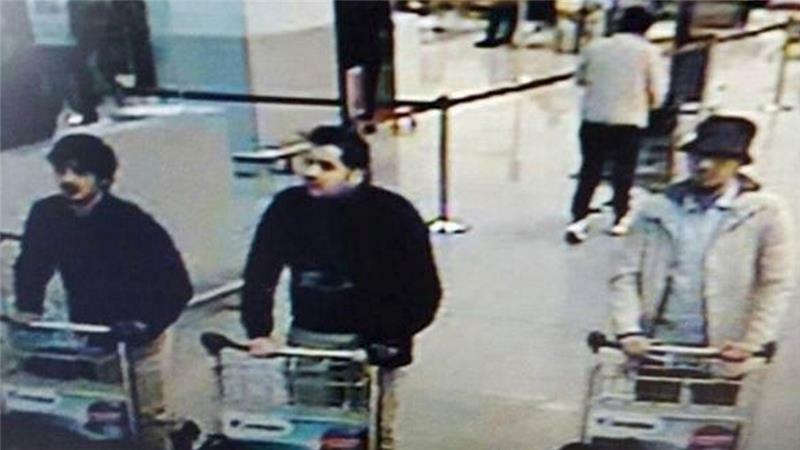 Two explosions at an airport and one explosion at a metro station were immediately claimed by ISIL as CCTV footage revealed the faces of the suspected bombers at the airport. 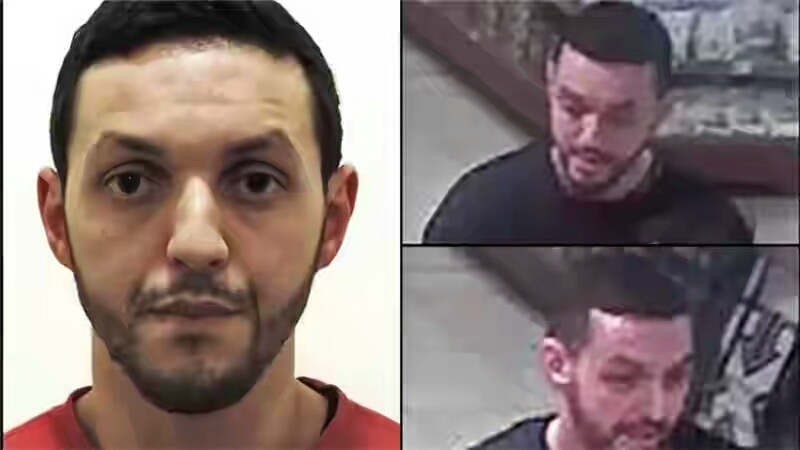 The brothers are Khalid and Brahim el-Bakraoui while a third suspect who is yet to be identified is believed to be on the run.